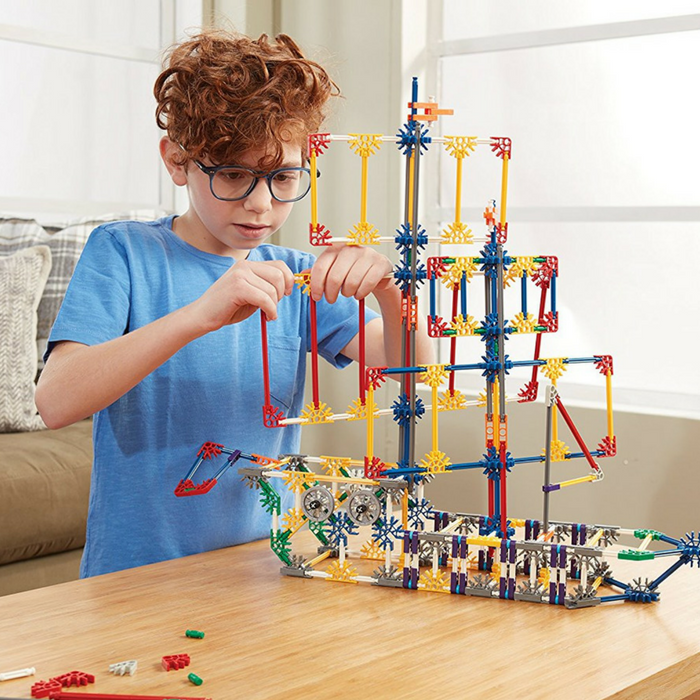 K'Nex 750-Piece Case Building Kit Just $31.39! Down From $75! PLUS FREE Shipping! You are here: Home / Great Deals / Amazon Deals / K’Nex 750-Piece Case Building Kit Just $31.39! Down From $75! PLUS FREE Shipping!